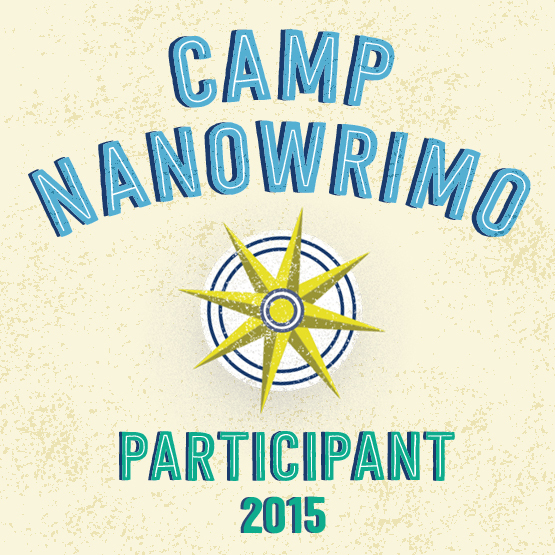 SHAUN KILGORE | WRITER, EDITOR, AND PUBLISHER: Writing In 2015: CAMP NANOWRIMO 2015! 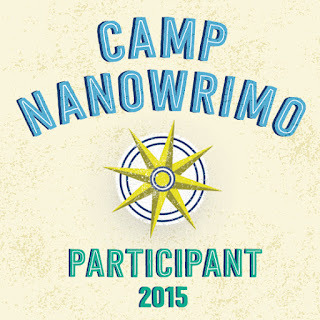 Writing In 2015: CAMP NANOWRIMO 2015! Yeah, I decided to jump into Camp NaNoWriMo last minute. 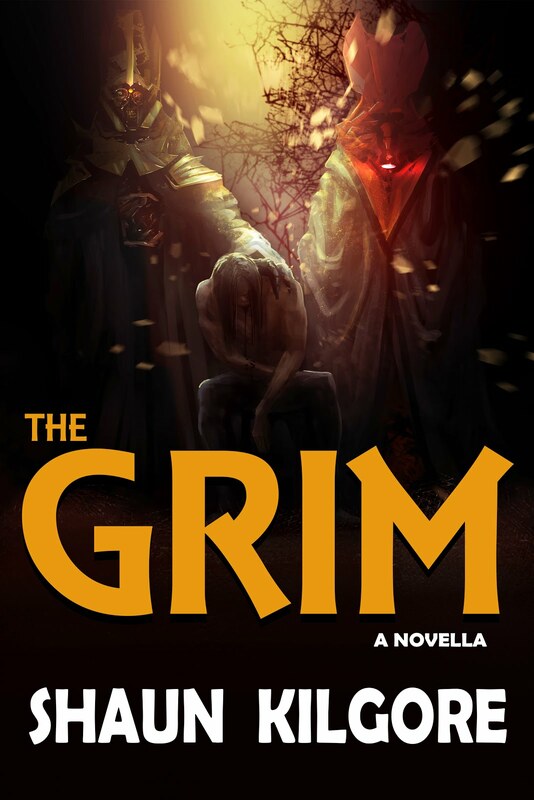 I've participated in the November challenge and have yet to complete a book in the allotted time. This is a spur of the moment decision so I have no clue how it will work out. With any luck, I'll write a book in July. The secondary challenge will be doing this despite the fact that I'm getting ready to go on vacation next week. I'll probably lose that whole week to any consistent writing so I really have about three weeks do this in. I welcome any well-wishers. 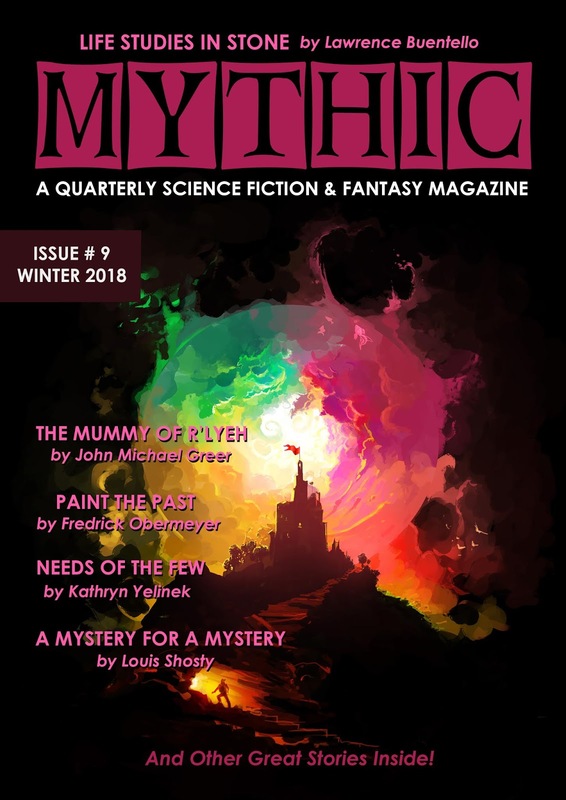 Good luck to my fellow writers too.